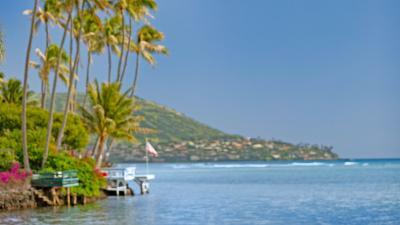 Honolulu is known as the epicenter of the Hawaiian island of Oahu. 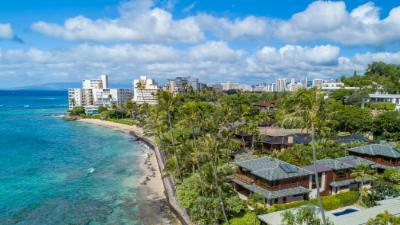 It also home to the iconic Waikiki Beach, as well as luxury shopping to rival Rodeo Drive in Beverly Hills or 5th Avenue in New York. 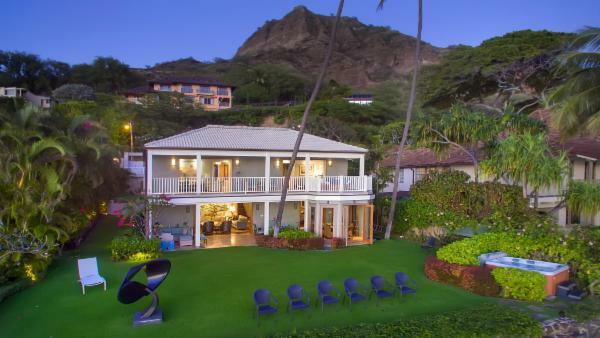 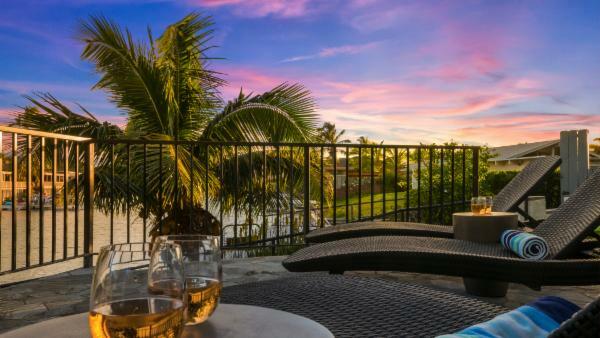 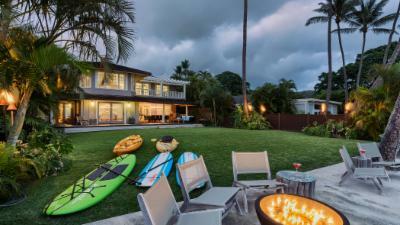 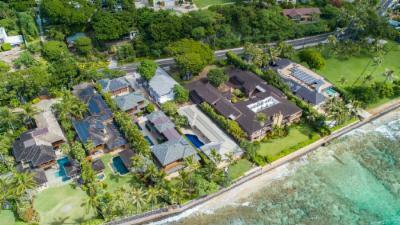 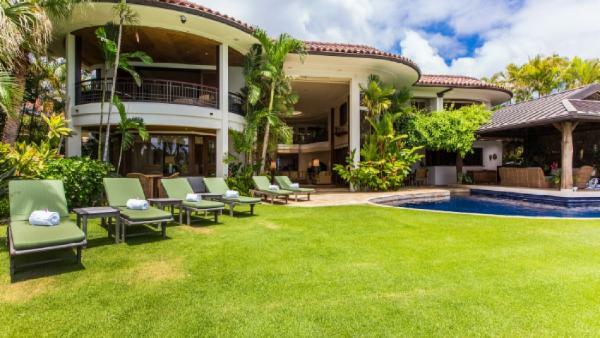 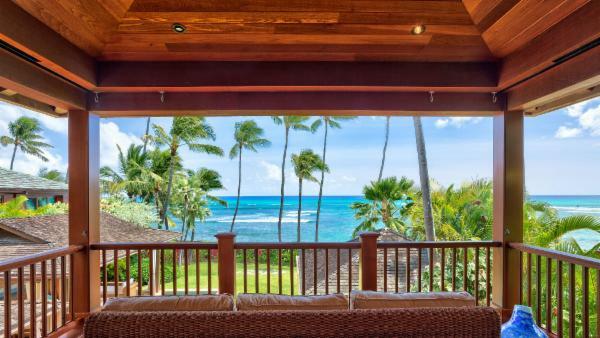 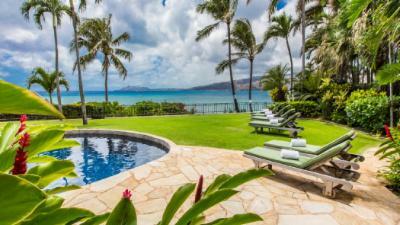 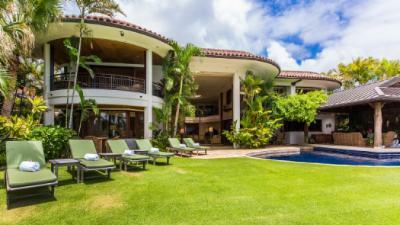 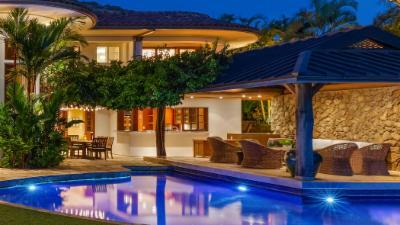 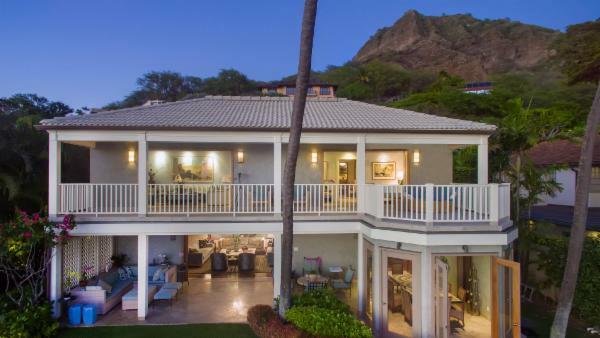 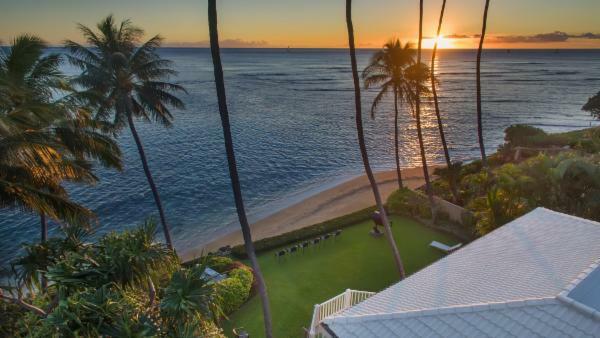 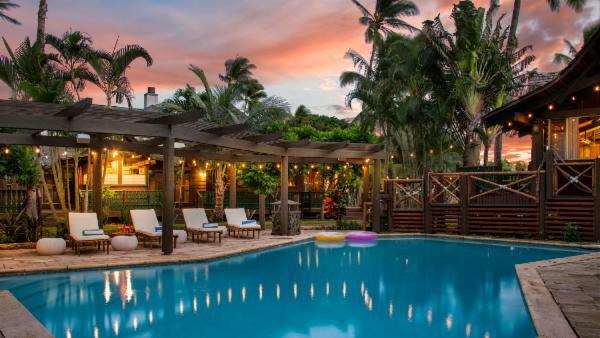 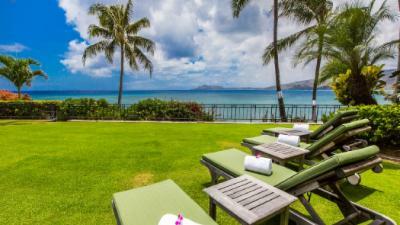 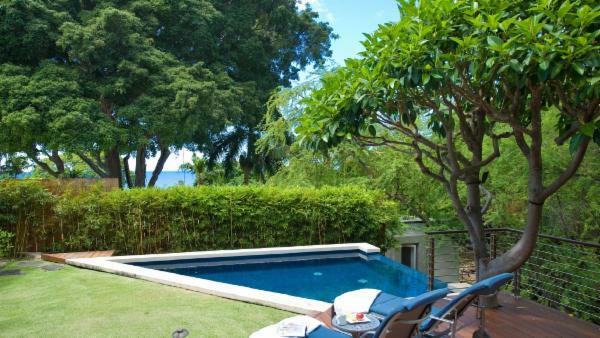 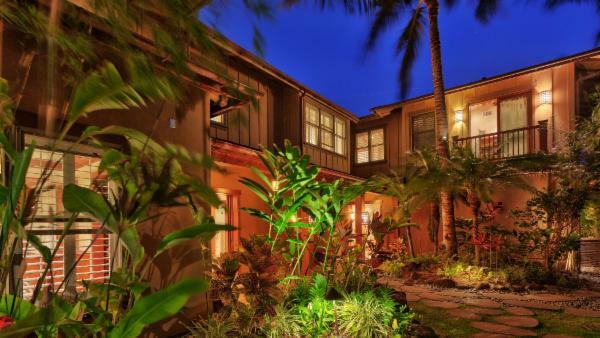 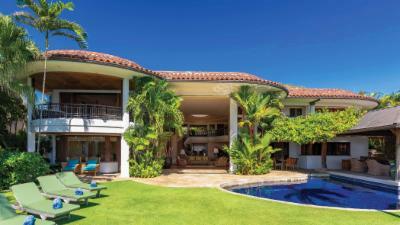 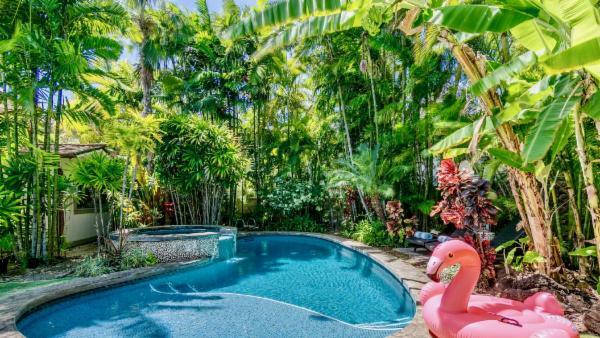 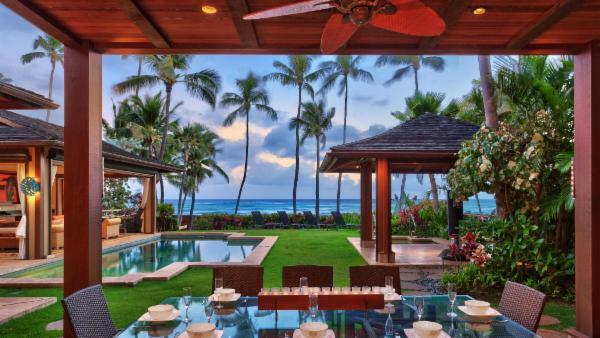 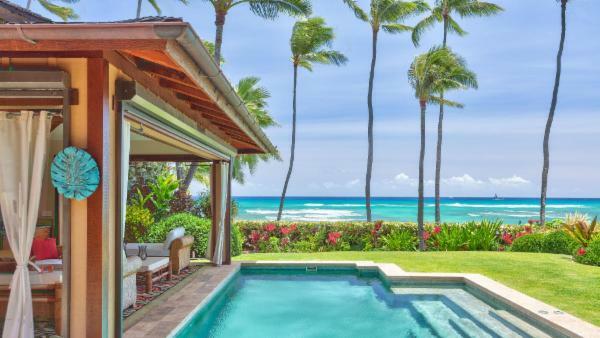 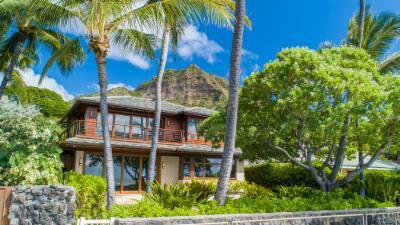 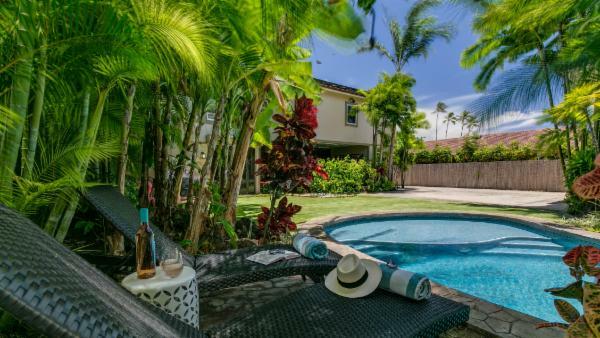 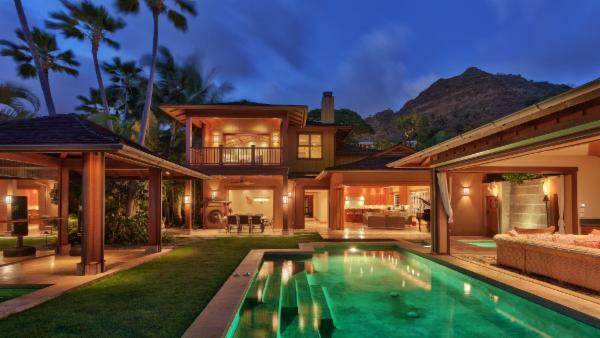 Our luxury rentals in Honolulu include condominiums, villas, and private estates. 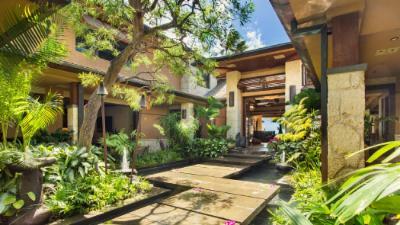 They range in size from 2 bedrooms and 3 baths to 5 bedrooms and 6 baths. 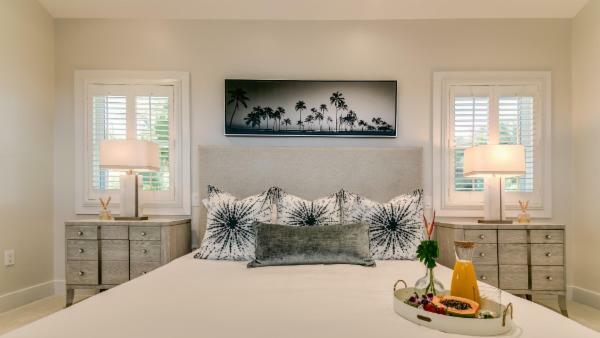 We can accommodate up to 12 discerning guests. 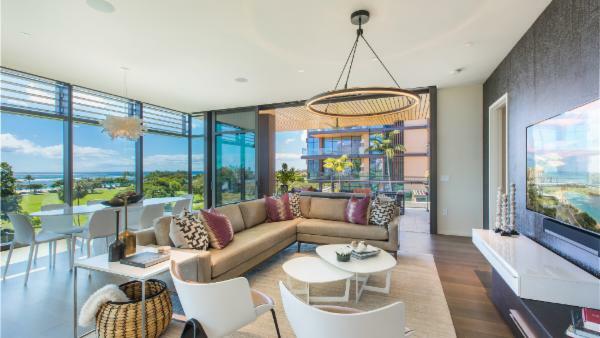 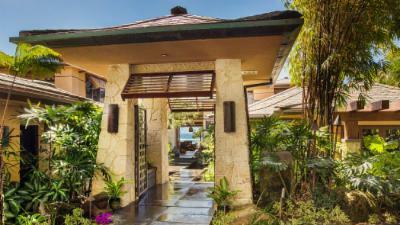 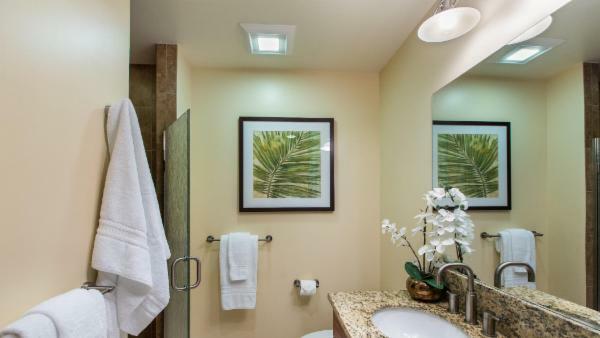 Our grand Honolulu villas feature amenities for the seasoned traveler. 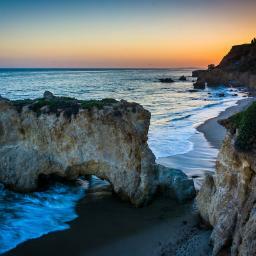 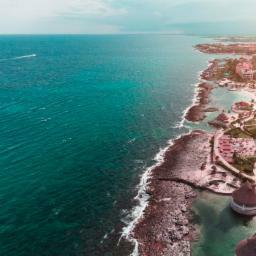 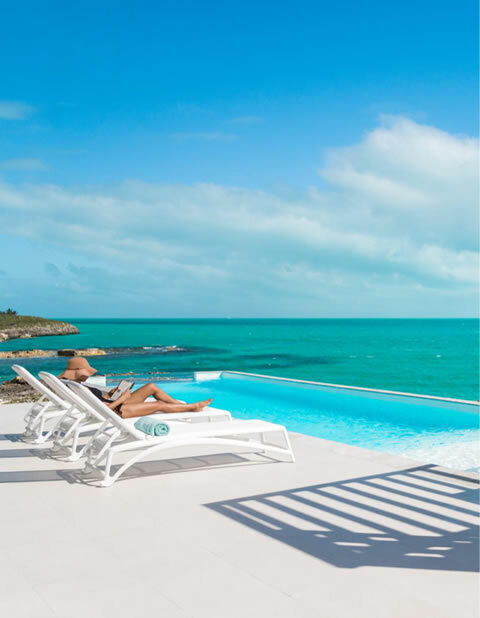 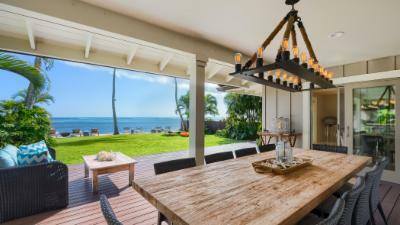 Boundless ocean views, private pools and hot tubs with covered and open luxury seating groups are common. 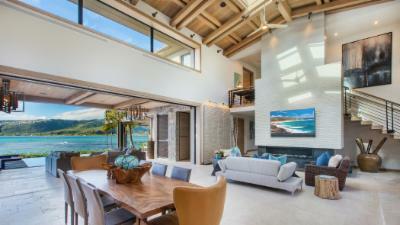 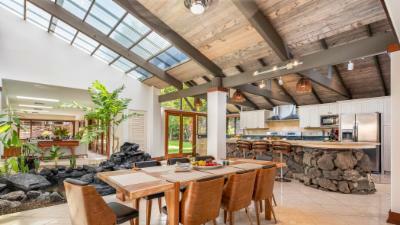 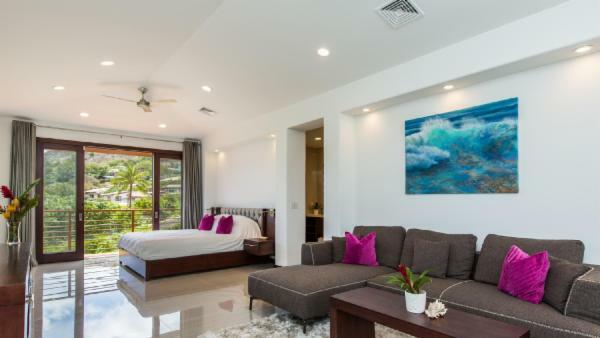 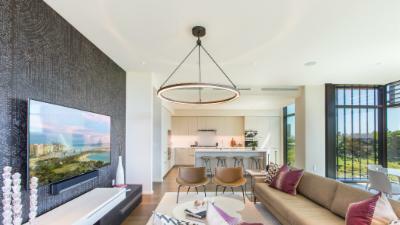 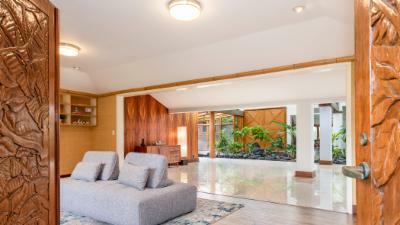 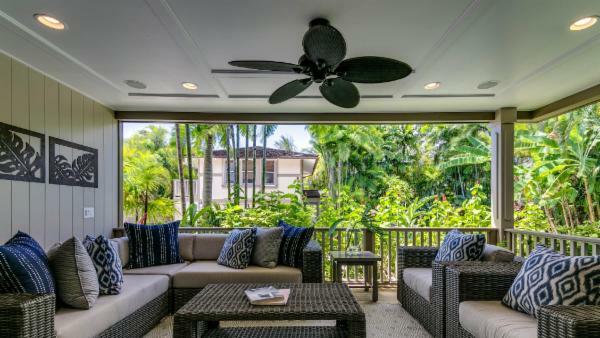 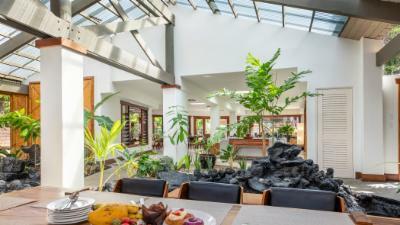 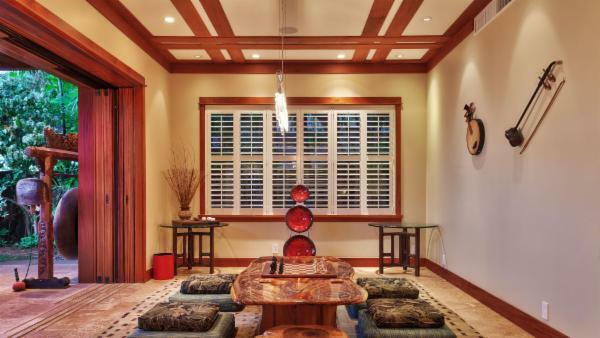 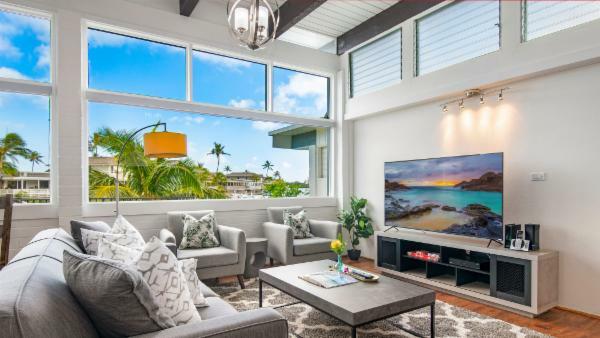 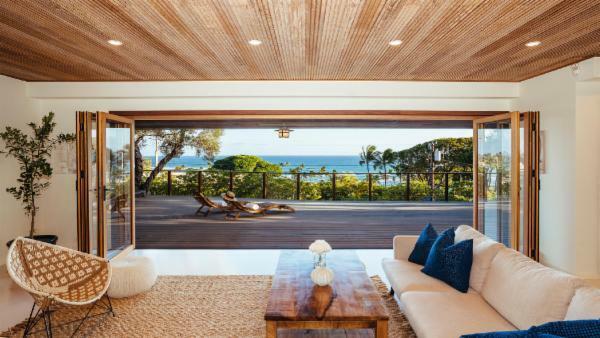 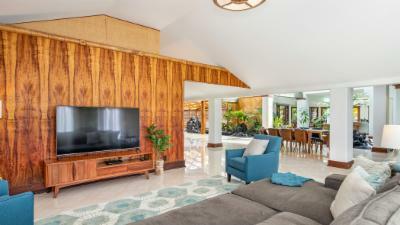 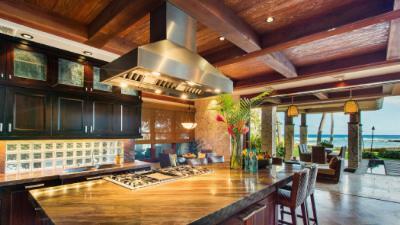 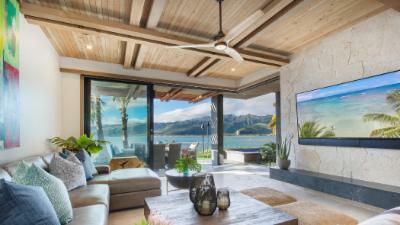 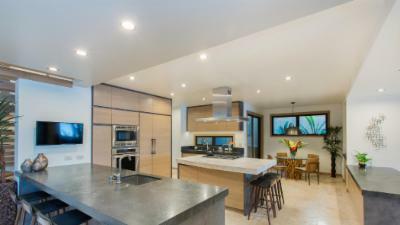 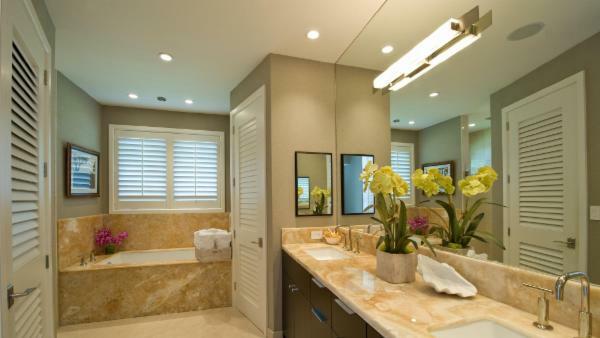 Interior features inside of our luxury vacation rentals in Honolulu provide a similar level of refinement. 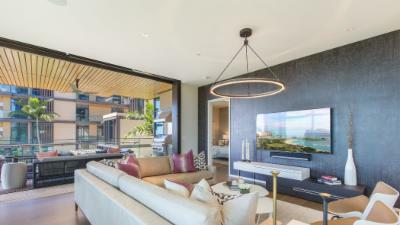 Multiple expansive living areas boast elegant designer furnishings and decor. 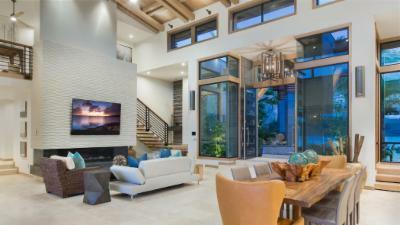 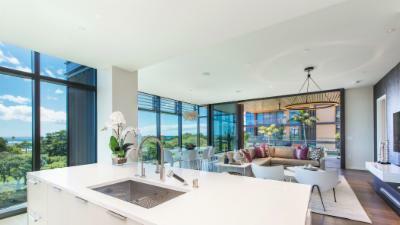 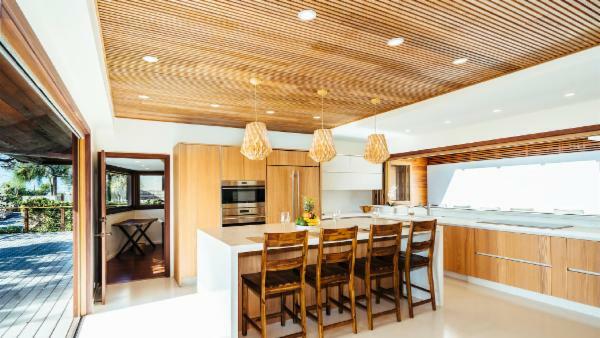 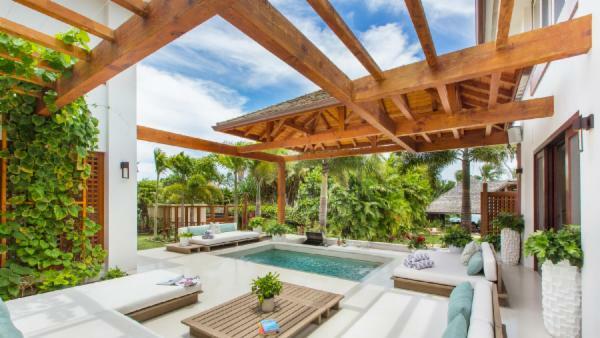 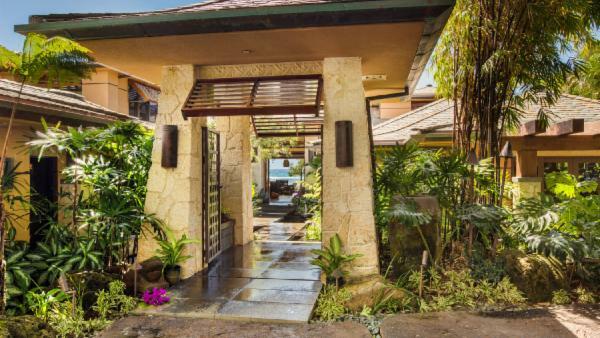 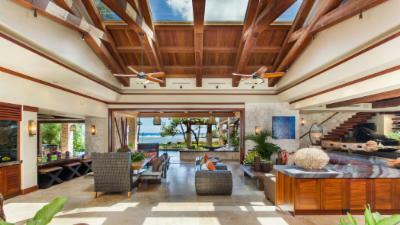 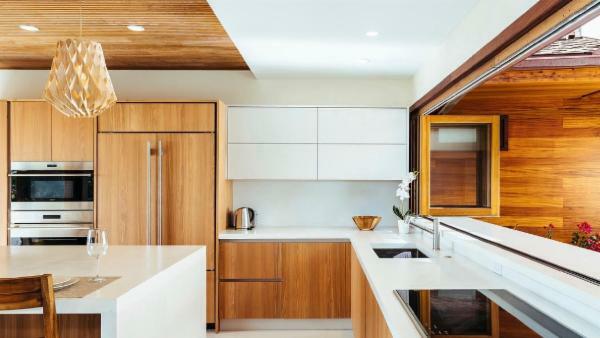 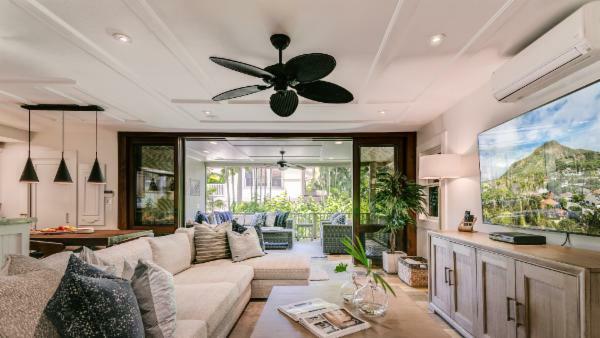 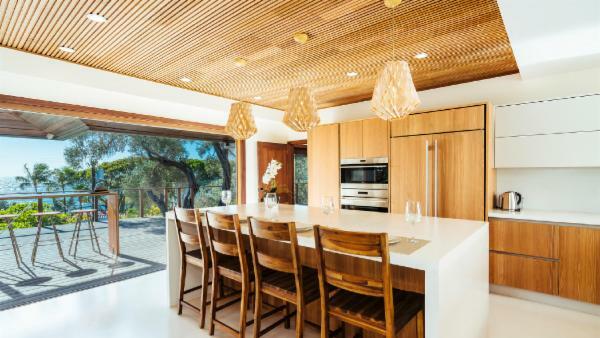 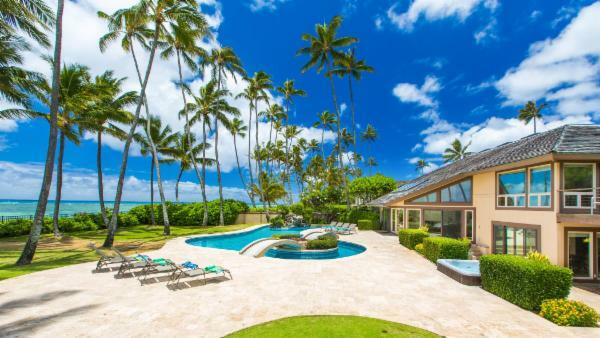 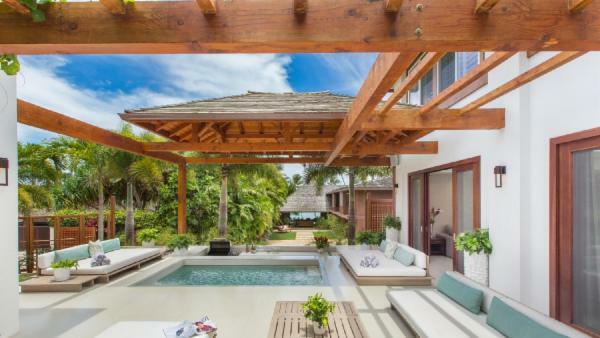 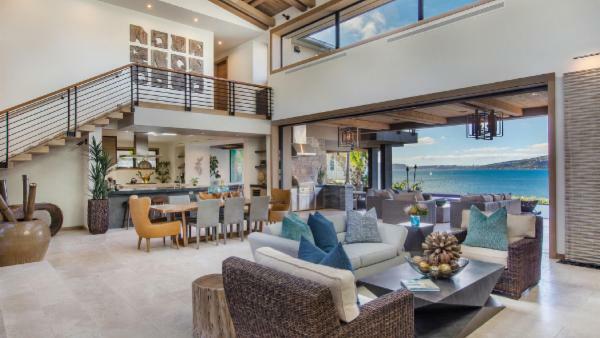 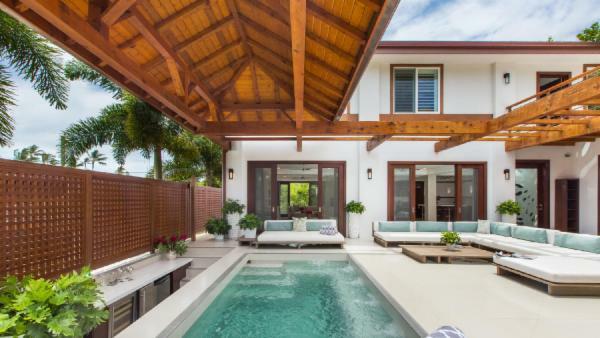 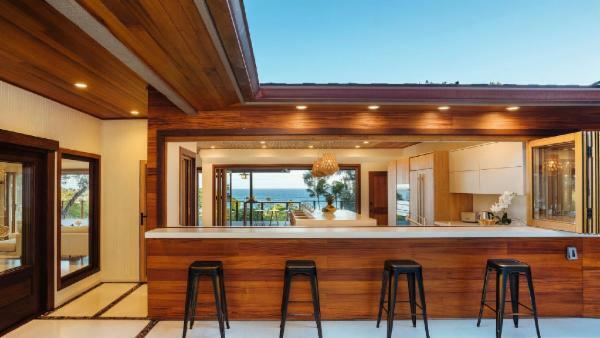 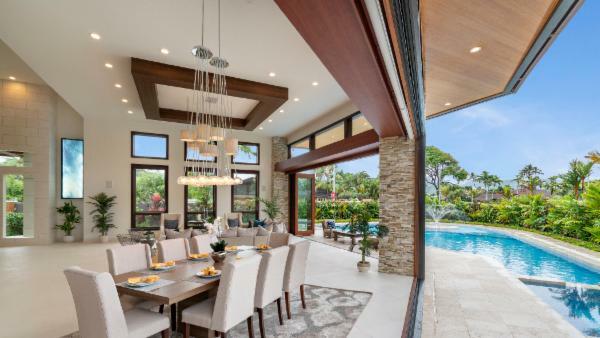 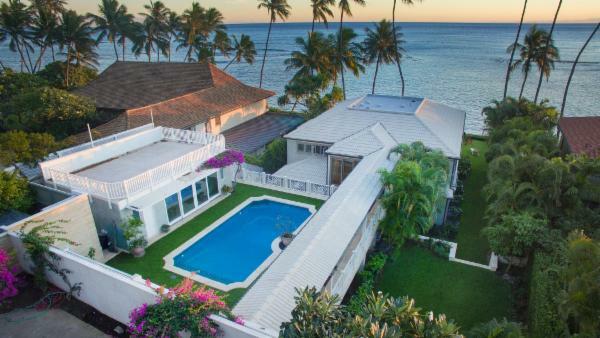 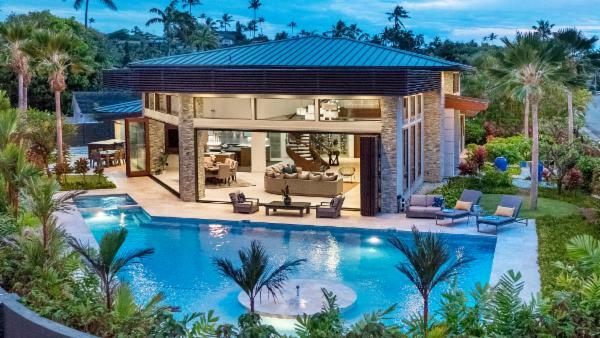 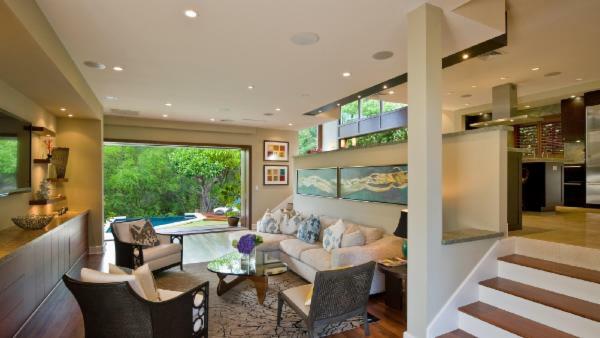 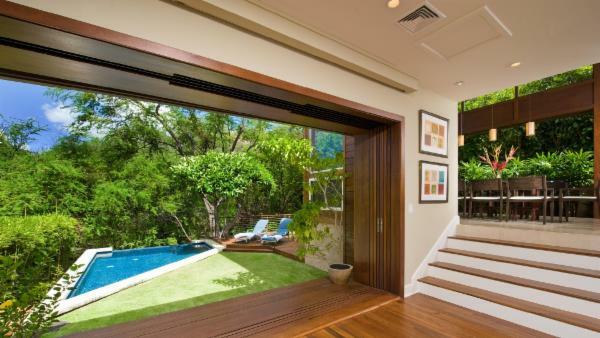 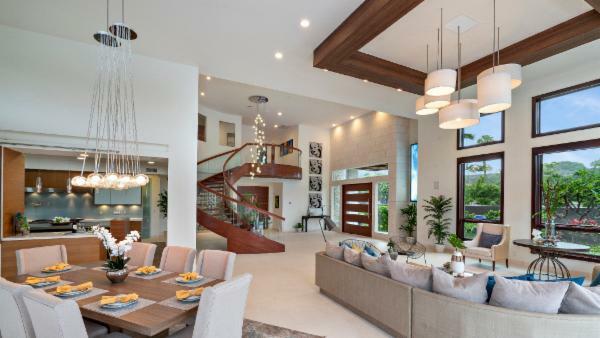 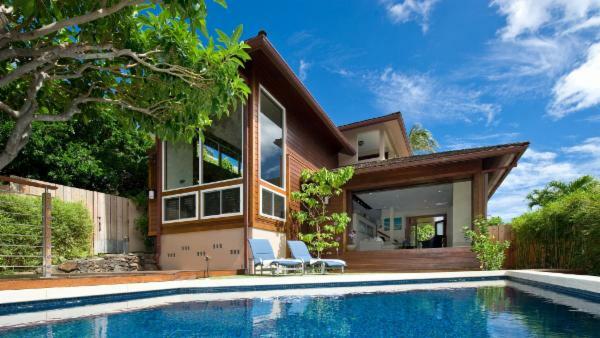 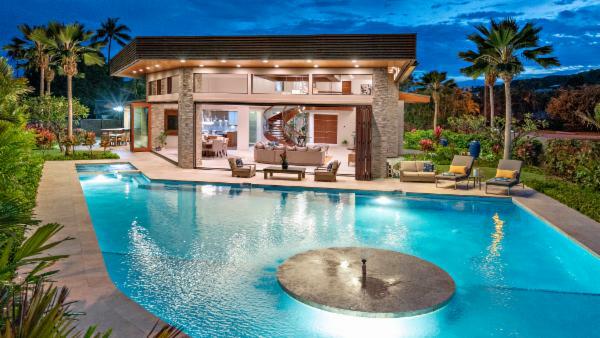 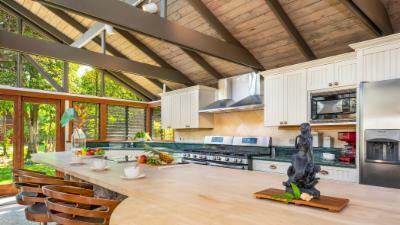 Island architecture brings the outside in, with copious use of telescoping doors. 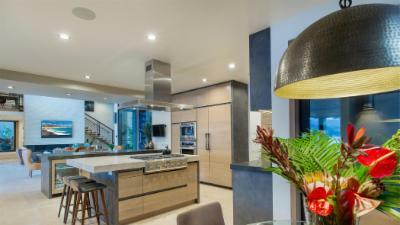 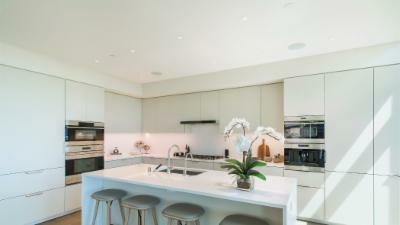 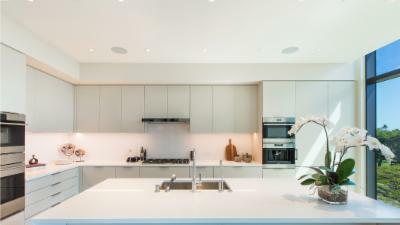 Chef-inspired kitchens feature high-end finishes and appliances and ample working space. 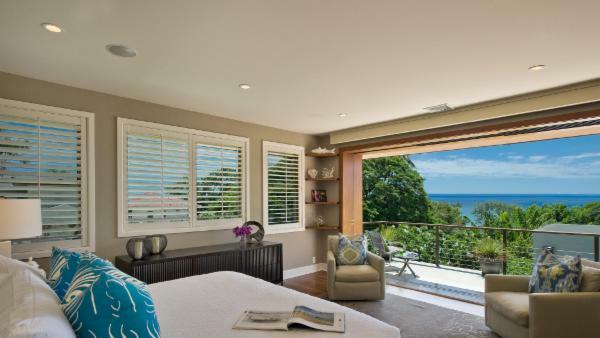 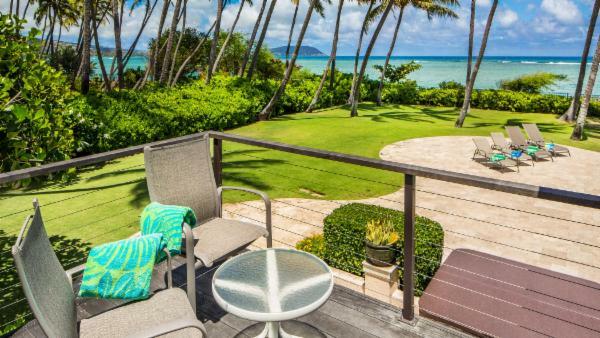 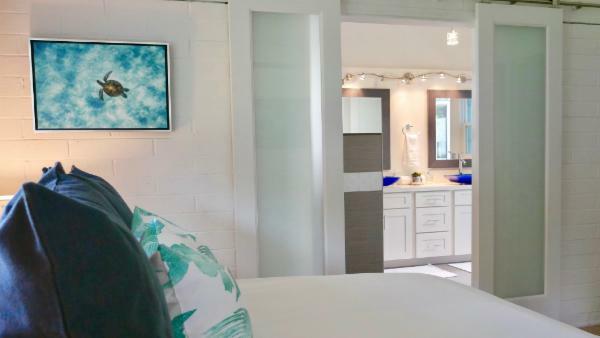 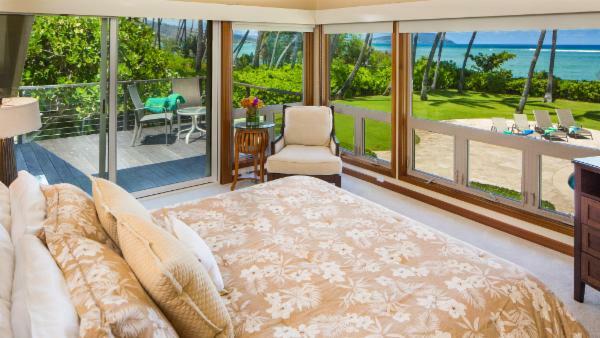 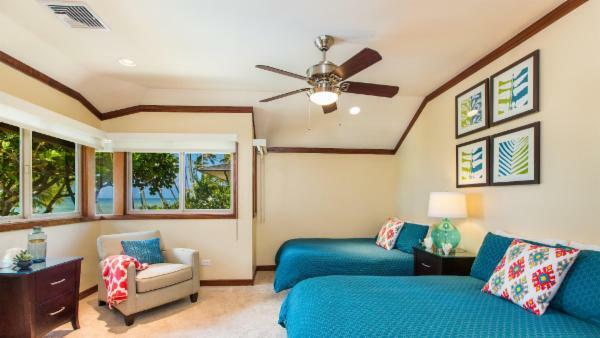 Bedrooms in our Honolulu villas are private sanctuaries, with lounging areas accessible scenic decks. 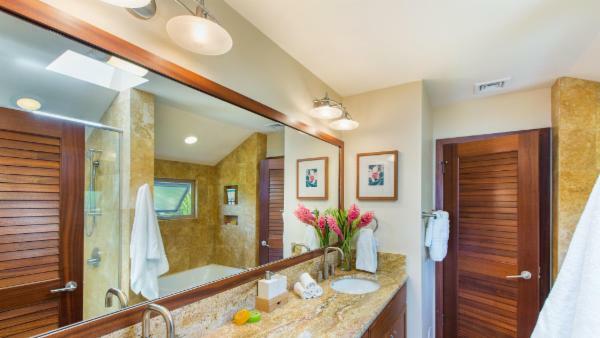 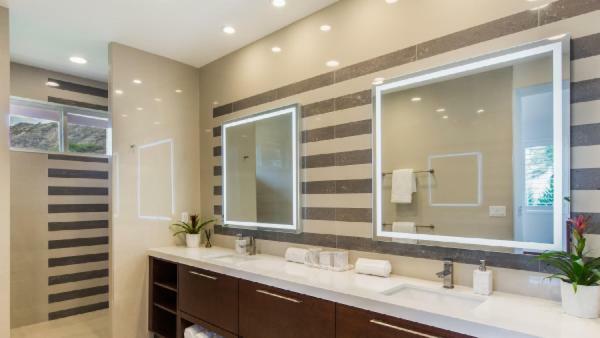 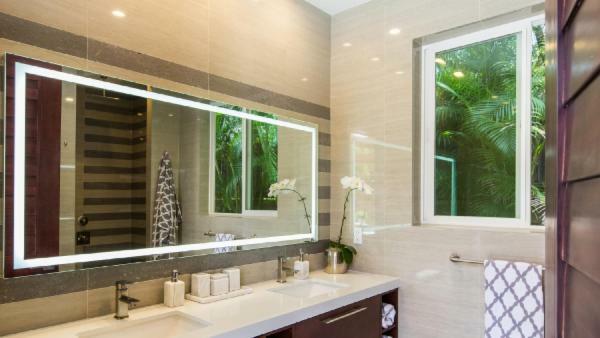 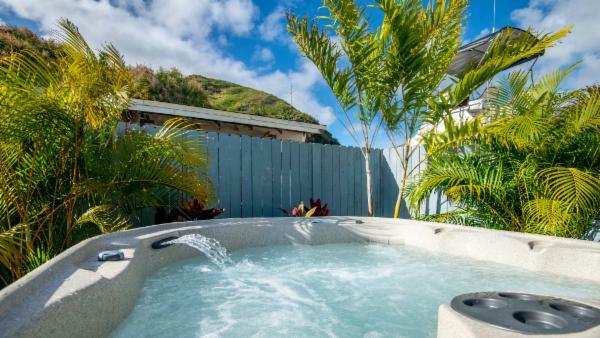 Custom baths feature spa-like showers and Jacuzzi tubs. 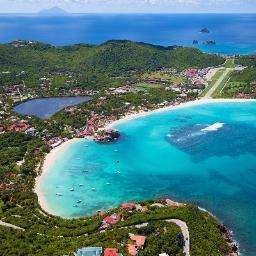 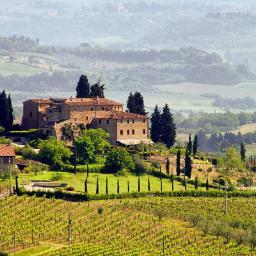 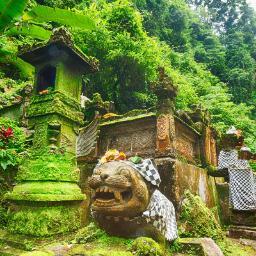 There is so much more to this bustling metropolis than its world-famous beaches, spectacular though they might be. 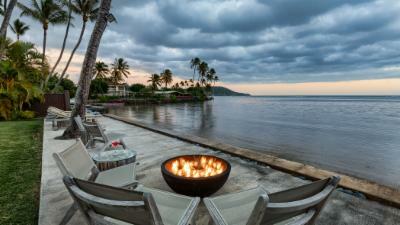 Take advantage of world class dining such as Alan Wong’s Restaurant, Orchids, House Without a Key and Beachouse at the Moana. 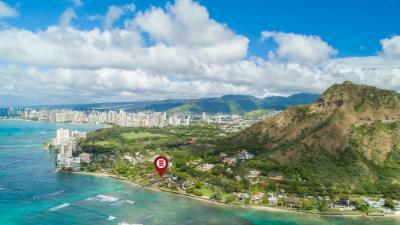 Make sure to save room for a famous shave ice at Matsumoto’s or Waiola and baked goods from the beloved Leonard’s Bakery. 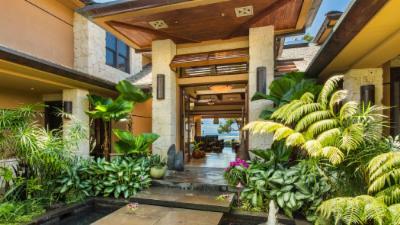 Many upscale shopping centers like the Ala Moana Center rival Rodeo Drive or 5th Avenue. 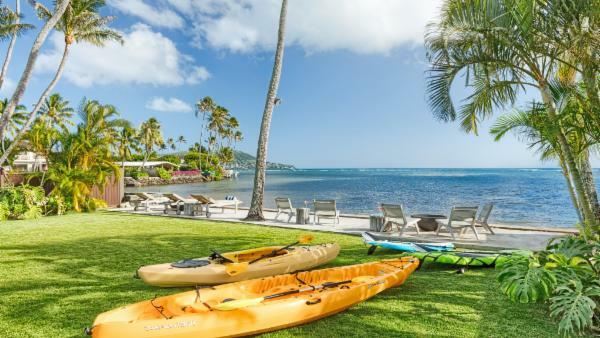 For history and military buffs, the USS Arizona Memorial, the Pearl Harbor National Monument and the Battleship Missouri Memorial are a must-experience. 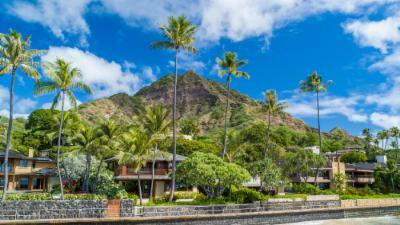 Learn some of Hawai’i history at the Iolani Palace and the Bishop Museum. 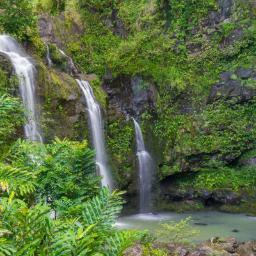 For those brave souls, try a hike up the Koko Crater Highway Trail, the site of an abandoned railroad track. 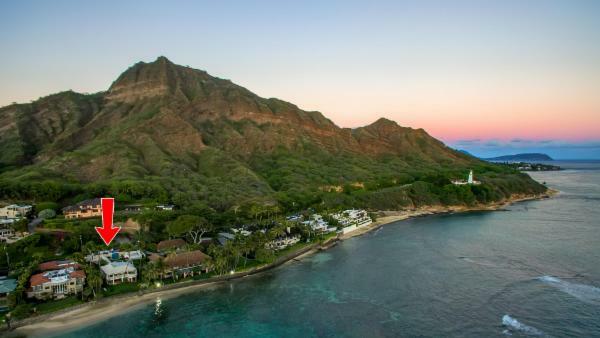 And of course, a luau is always the quintessential Hawai’i experience! 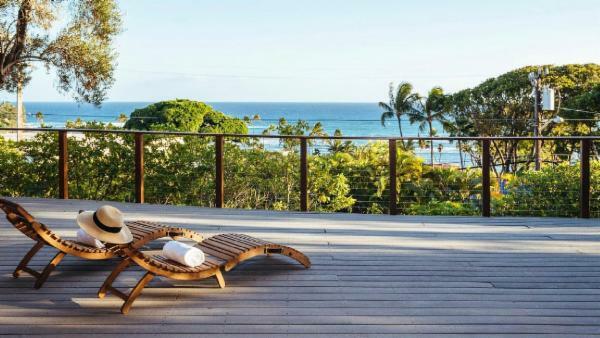 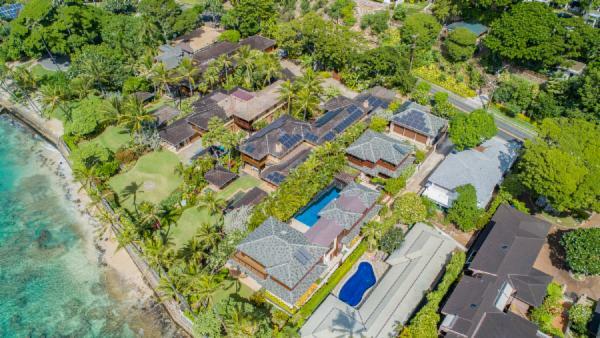 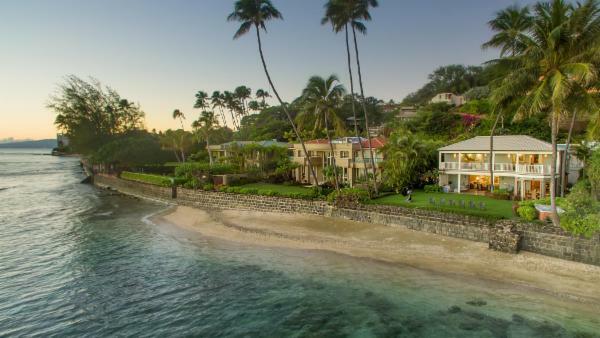 Once you have experienced the lure of these golden beaches, the clear inky-blue water and the most breathtaking scenery of the Hawai’ian Islands, your heart will lead you back again and again.